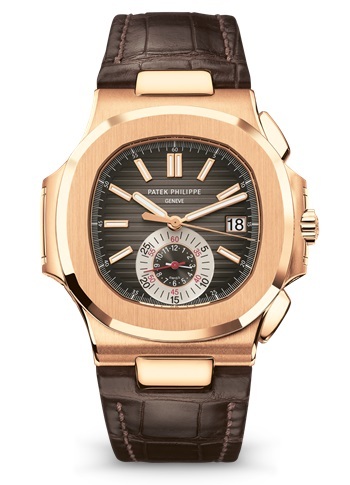 If you know the history of the long standing watch making brand Patek Philippe, it will definitely leave you in awe. It is considered the most expensive brand of watches, mostly owned by royalties and is considered a very prestigious luxury watch brand among others. What Attracts The Collectors In This Brand? When it comes to collectors who keenly follow branded and patented watches, there are few who prefer the Rolexes, some prefer Zenith, some prefer Grand Seiko and so on. But, there are always few who specifically look out for the eponymous collections of watches from Patek Philippe and there are many reasons to this. This brand has brought several technical and creative innovations on watch design and manufacturing. They were the first to manufacture a perpetual calendar watch. They still use traditional techniques such as hand engraving and enamelling procedures that shows the enormous labour that is put into making of each watch. Compared to other luxury watch makers, they are much slower and have only made less than 1 million Patek Philippe watches since 1839 while others prepare about 1 – 10 lakh pieces in a year. But this time taken has ensured a rigorous control of quality and perfection and has also enabled hand-finishing. Also, this brand of watches has high resale value almost to the order of 20 times the original price with which it was bought in 70s or 80s. This is why, collectors who look for rare and unique pieces that are not found commonly in markets enthusiastically look for in Patek Philippe. In the 150th anniversary of the brand, Patek Philippe released a most complicated and special pocket watch called Calibre 89. The watch was made in 18 carat gold or platinum and the estimated value of 6 million dollars. There were about 33 complicated features in the watch and was made with about 1728 components. This classic piece was designed from 5 years of research and manufactured in 4 years of time. It had unique features such as thermometer, star chart, moon phase display, century, year, decade, leap year displays, etc. Though there have been several unique pieces from the manufacturer, Calibre 89 still remains fresh in the minds of collectors and watch enthusiasts. All you need to know about the best sleep spray!